While the world of conventional medicine lines up to profit from the Ebola panic, there is no mention anywhere in the mainstream media of the criminal corporation behind the Ebola vaccine. In a speech to three countries hit hard by an ebola outbreak, the director of the World Health Organization today said that efforts to halt the spread of the deadly virus have not been good enough. “This is an unprecedented outbreak accompanied by unprecedented challenges. And these challenges are extraordinary,” WHO Director General Margaret Chan told leaders of Guinea, Liberia, and Sierra Leone in a speech in Guinea’s capital city Conakry. “This outbreak is moving faster than our efforts to control it. If the situation continues to deteriorate, the consequences can be catastrophic in terms of lost lives but also severe socioeconomic disruption and a high risk of spread to other countries,” she warned. “The consequences can be catastrophic. According to the WHO’s latest tally, the virus has infected 1,323 and led to 729 deaths across Guinea, Liberia, Nigeria, and Sierra Leone. Most of those cases have been in Sierra Leone, while the most deaths — 339 — have been recorded in Guinea. This particular outbreak has wrecked havoc in the region, and been unlike many previous outbreaks of the virus, which occurred in more isolated areas. Its presence in densely-populated cities has created a more volatile situation where the virus can be spread more easily and become more difficult to contain by international health efforts. 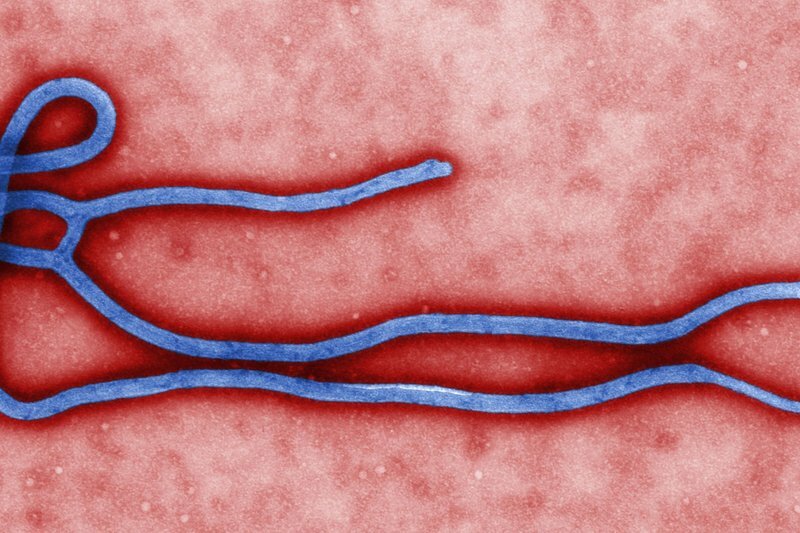 Ebola is a deadly virus that was first identified in 1976, and has up to a 90 percent mortality rate among those who are infected, though has been about 60 percent in this latest outbreak. Chan noted that the strain affecting the region is the most lethal in the family of ebola viruses. The virus is spread between humans through body fluids, and there’s no cure or vaccine available. Those who are infected can have fever, muscle pain, and a headache before the virus causes vomiting, diarrhea, and internal and external bleeding, eventually leading to death.